Hacking Sitecore and Life one pipeline at a time! I’m almost 11 years old and my father brings home our first computer. 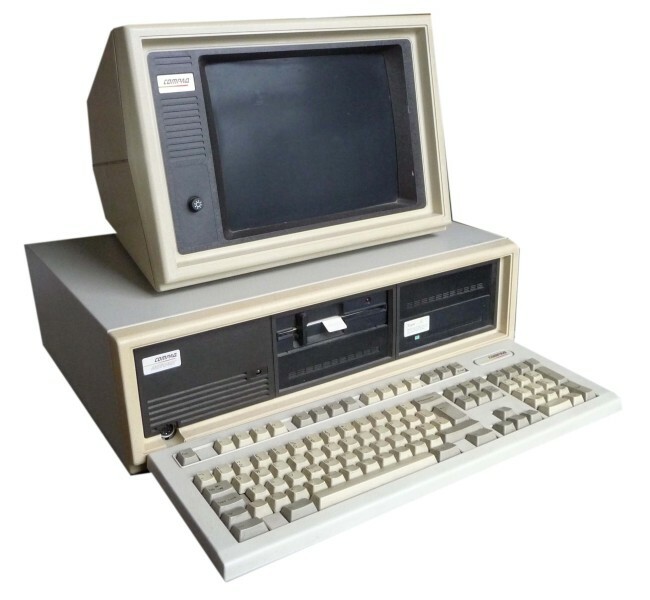 It’s an IBM 8086, a couple 5 1/4″ drive bays and some books. I’m a pretty smart kid and have learned how to read pretty quickly so the books weren’t an issue for me. Dad tells me he doesn’t have time to show me how to use it, so it’s up to me to learn. I was a loner so finding time wasn’t an issue. I figured I could learn it, trial and error style. 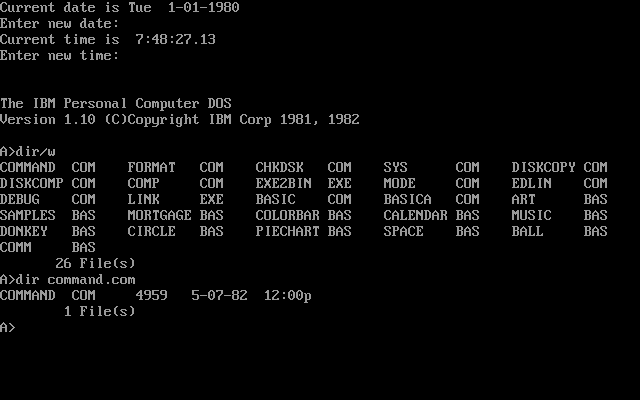 The first book was an A-Z DOS Command book. Was spiral bound and had a full list of MS-D0S 5.2. I didn’t really know how to DOS, but I eventually realized that the prompt on the screen looked eerily familiar to the prompt in the book. So I tried to type into the computer the line that was bold in the book. That didn’t seem to do anything for me until I hit the enter key, and then realized that what came up on the screen was what was shown in the book. Thus begins my learning mechanism: copying. 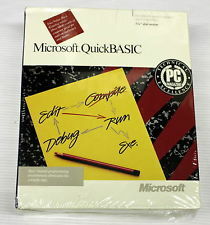 The second book was a QuickBasic 4.5 Example Handbook. My father did show me how to get into QuickBasic and said he couldn’t teach me it, but that I could copy the examples from the book to make them run. That was all I needed to know! I copied the examples from the book and learned very quickly how to compile and run them. And that folks, was the summer of 1989 and my introduction to computers. Like what you're reading? Share with your friends!